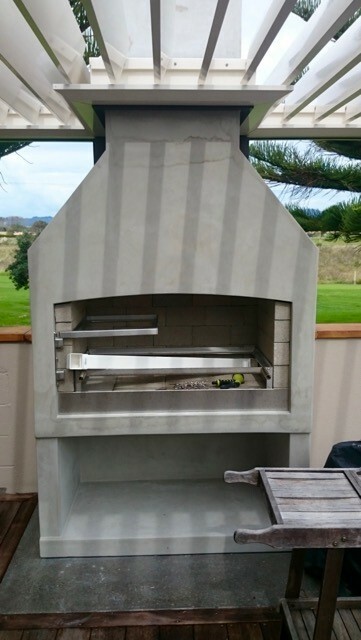 Made in New Zealand from locally sourced aluminium, rainshield louvres are available to you in any colour with the use of powder coating or anodisation. 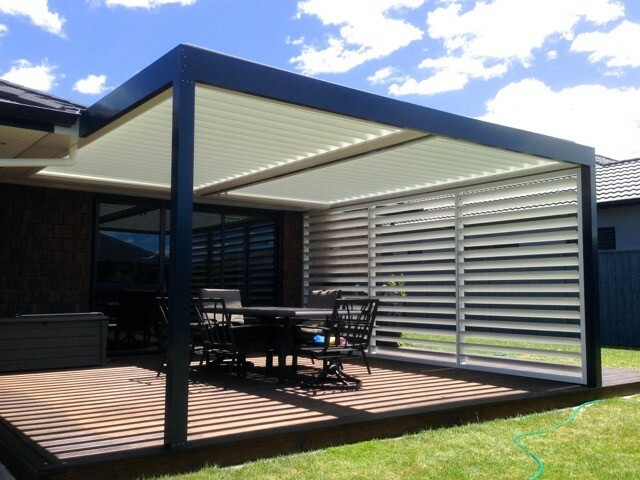 With the stylish rainshield louvres from Louvre Systems, create the outdoor room you’ve always wanted and bring your home outside even when it’s raining. 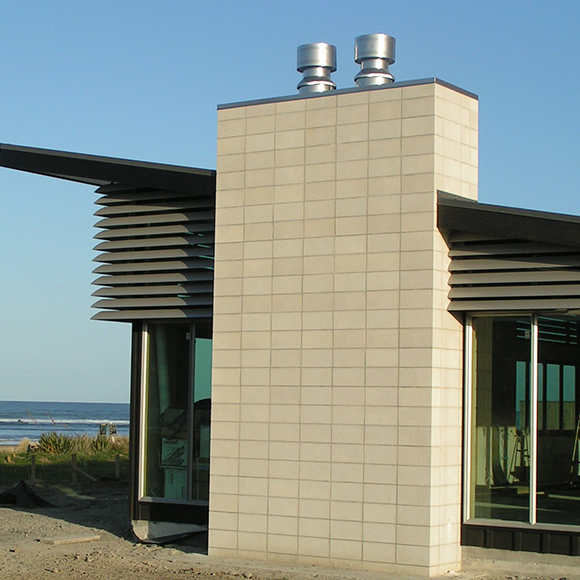 Louvres not only provide shelter from the sun, they also protect from the wind and rain. 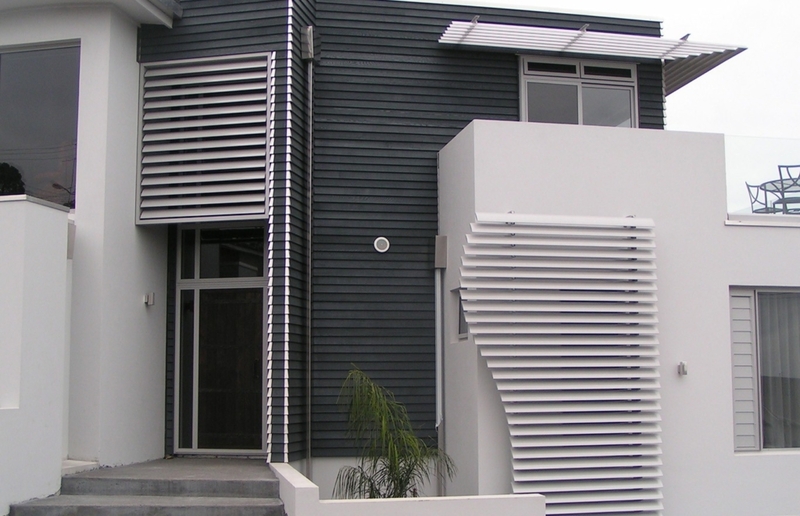 At Louvre Systems, our rainshield louvres are sealed individually to ensure full waterproofing with a range of customisations for your convenience. 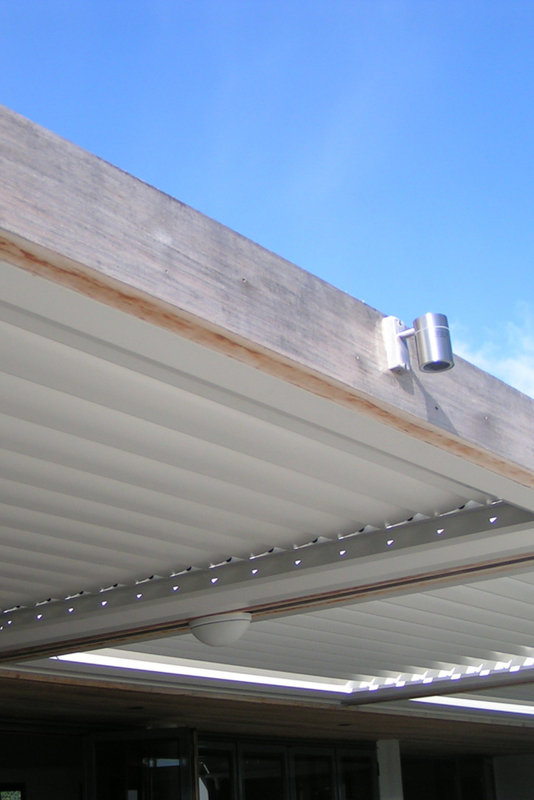 Operate the aluminium louvres manually, or electronically with a discreetly placed actuator used with internal switch or remote control, or if you prefer, have a sensor installed so that they close automatically at the first sign of rain.